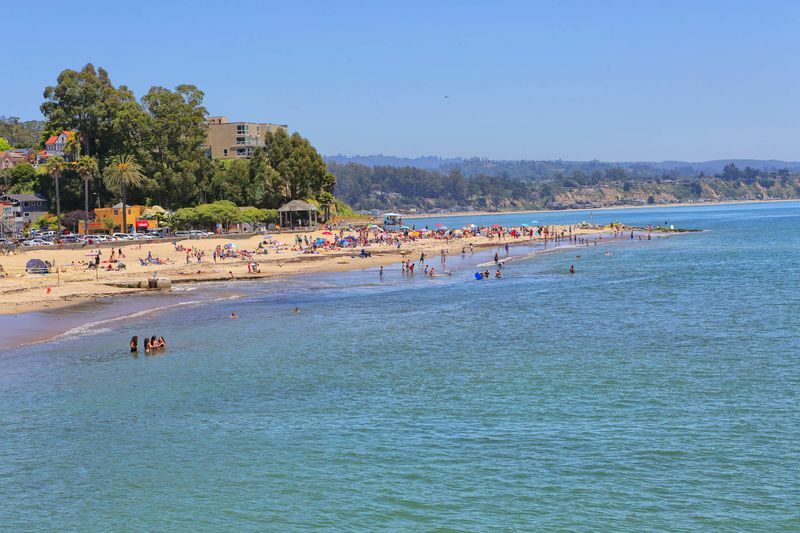 Capitola beach is right down the street! 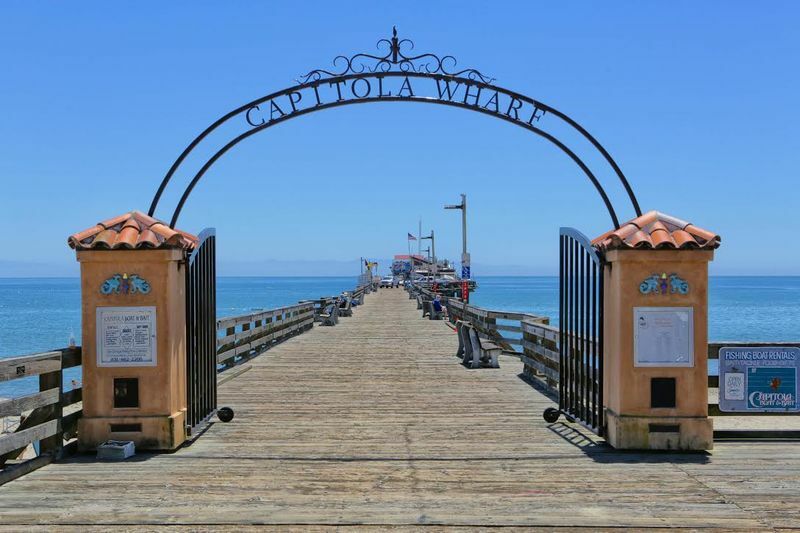 Book your Summer vacation (3 night minimum) at the Chic Capitola Village Rental #2! Call 831-475-1808 or chat with us online for more details on rates, availability and booking your stay. 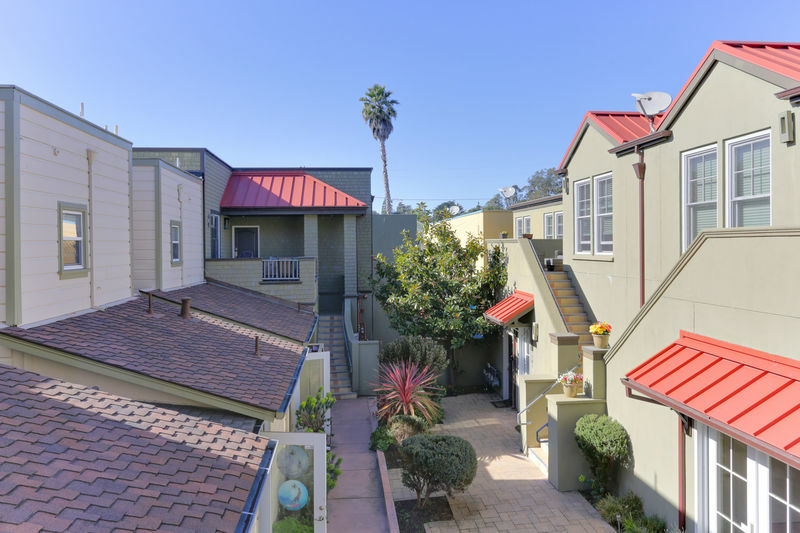 Welcome to the Chic Capitola Village Rental in the heart of Capitola Village! 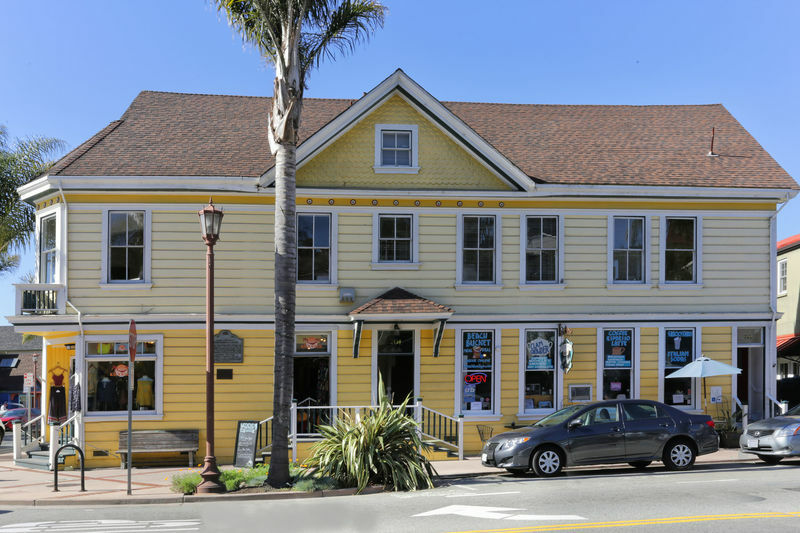 Located upstairs above one of the cafe's in Capitola Village, enjoy views of downtown Capitola! 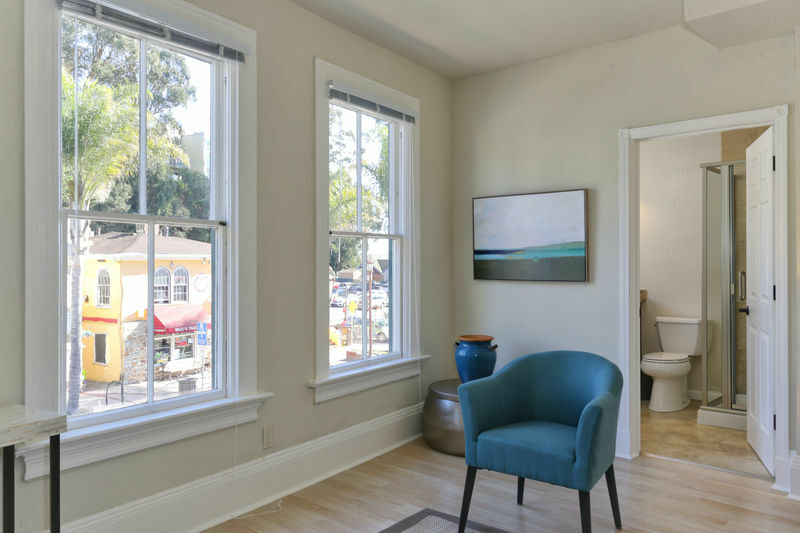 Just one block to Capitola Beach and steps to the shops and restaurants in town, you and your guest are sure to enjoy spending time in this gorgeous, bright and airy vacation rental. 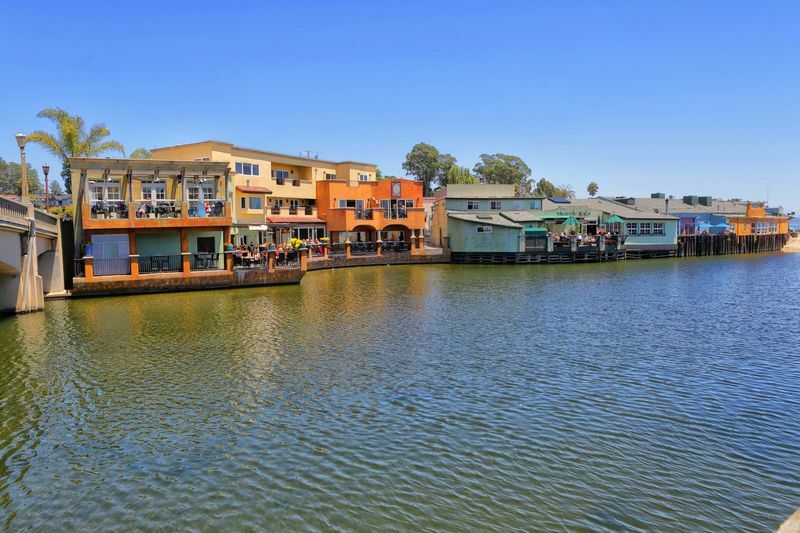 Perfect for a couple to celebrate a wedding anniversary or weekend getaway or for a small family to enjoy a Capitola Vacation! 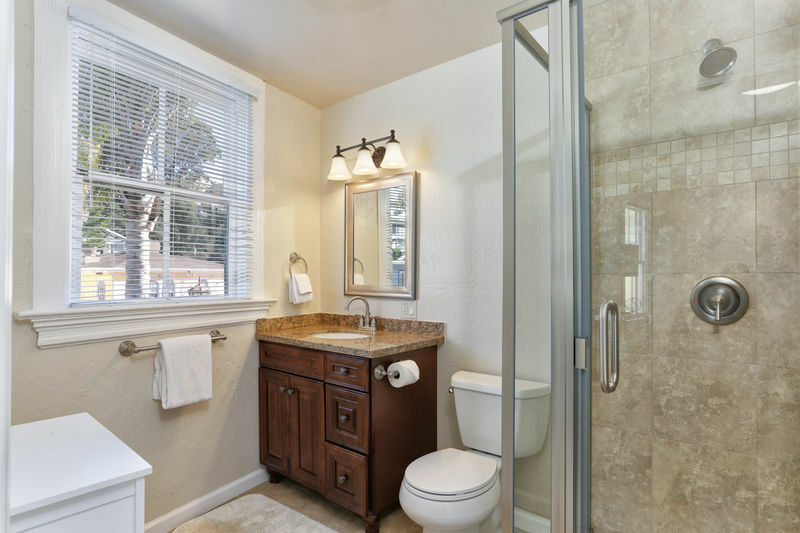 This sophisticated and modern beach house is completely remodeled with brand new furnishings throughout. 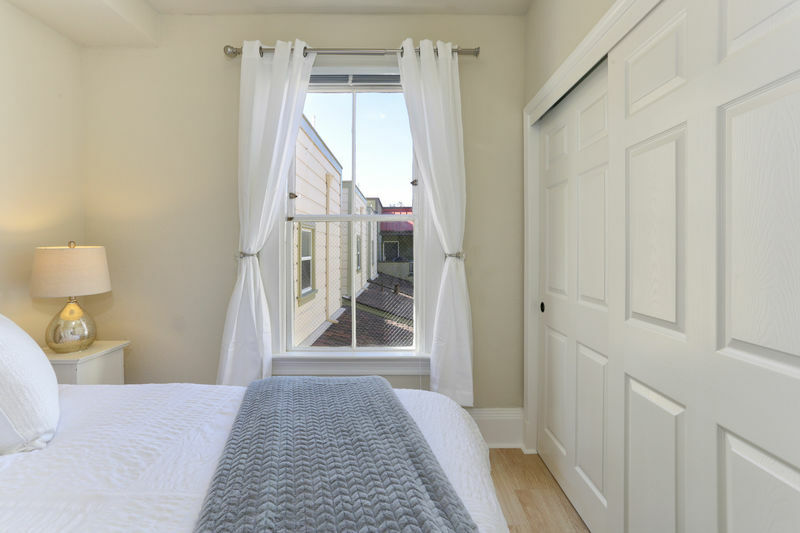 This stylish beach house sleeps up to 4 guests and will accommodate one small dog (less than 35 pounds). Located above one of the cafes in the Village, now you can vacation in style. 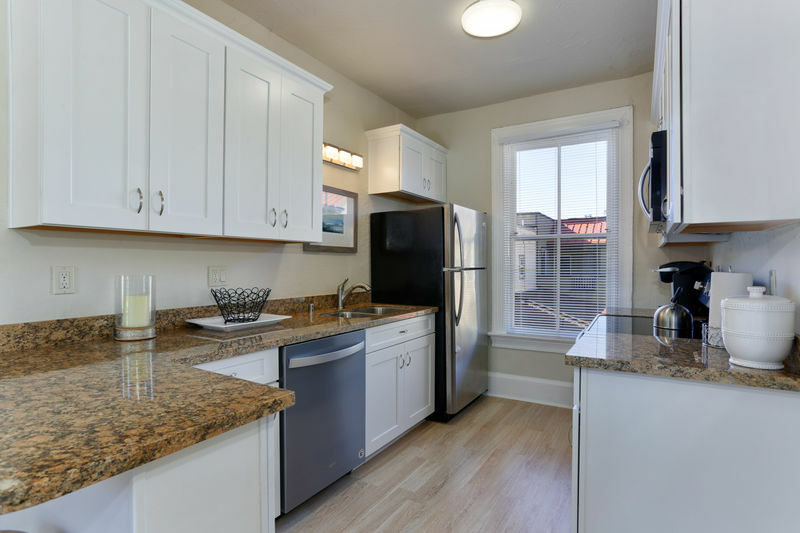 Fully equipped and remodeled kitchen with Keurig Coffee Maker. 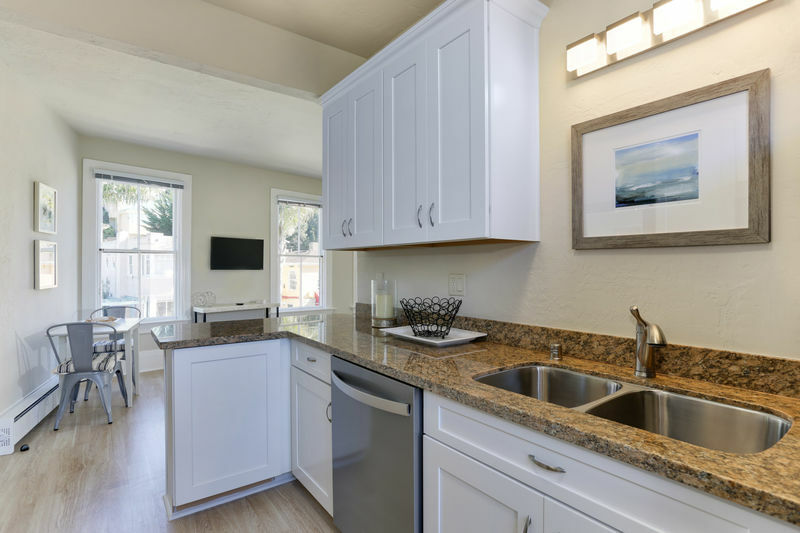 The kitchen is fully equipped and completely remodeled with stainless steel appliances, dishwasher, and granite countertops. 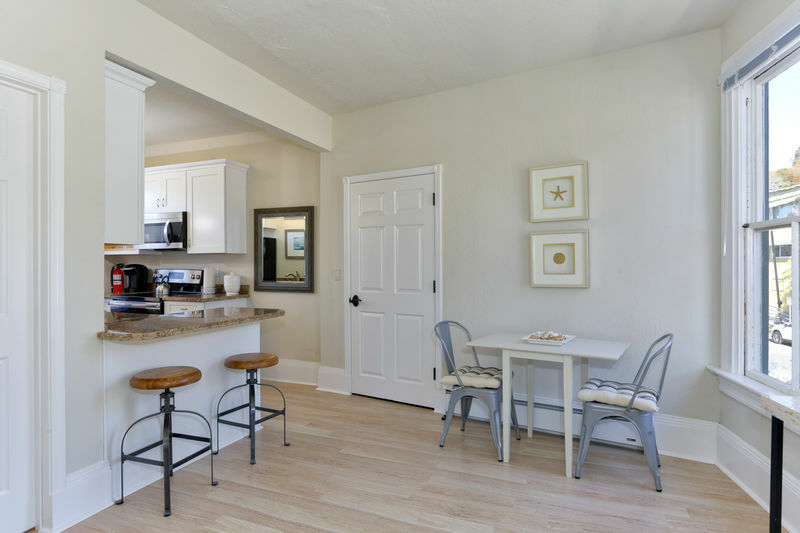 Enjoy eating your meals at the counter with 2 chic bar stools or choose to sit at the breakfast nook for 2! Hardwood floors throughout every room. 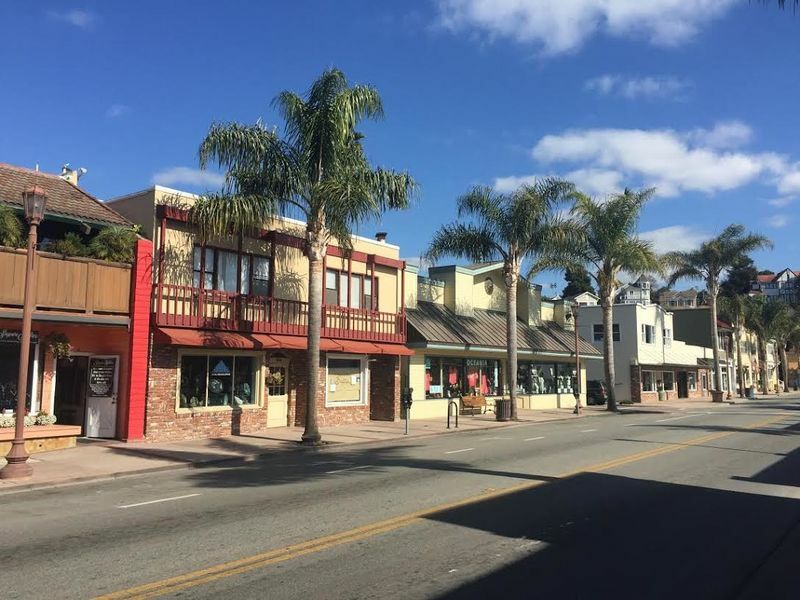 We will supply one Parking Permit for each guest to park one car on the street. 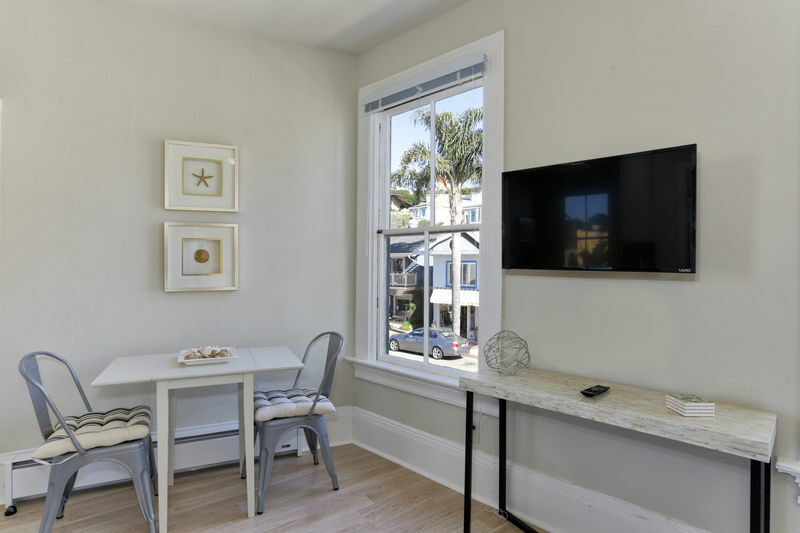 Guests have access to Wifi, Cable TV with mounted flat screen in the living room, lots of natural light in every room, and a stackable washer/dryer for added convenience. 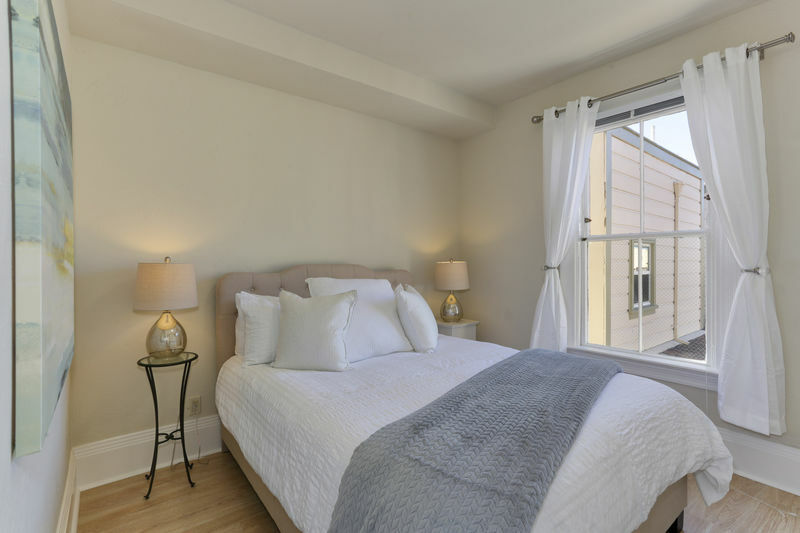 Bed and bathroom linens provided. Enjoy views of the colorful courtyard from the kitchen and bedroom. Enter your arrival and departure dates to the right to find out a price quote to book online. 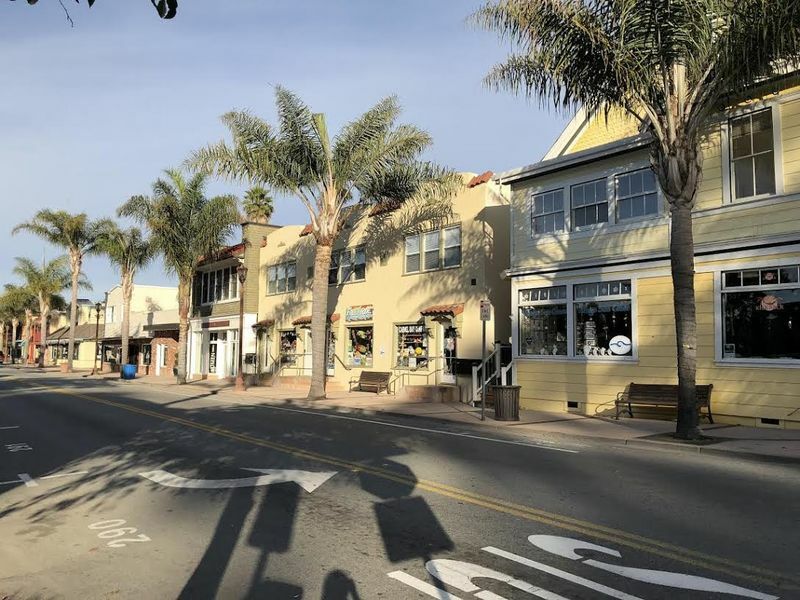 Spend your whole visit in Capitola Village or explore the local, secret spots in Santa Cruz (10 minutes away) or Monterey (40 minutes away), Carmel (60 minutes away) or Big Sur (90 minutes away). There is so much to see and do!